Waited from about 4:15 to 6:15pm at this spot for the sun to finally come out. 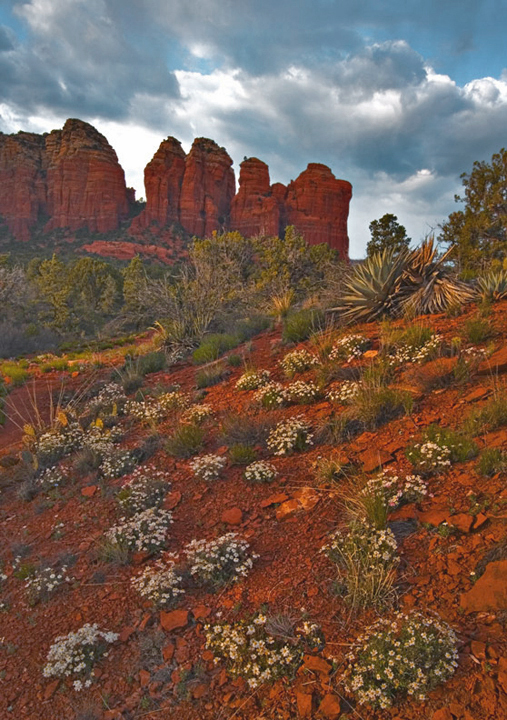 Still, just being on the trail in Sedona was a great way to celebrate my 73rd birthday !!! Love the composition here as well as the presentation. You have used this location beautifully and chosen a fine perspective for sharing the moment.